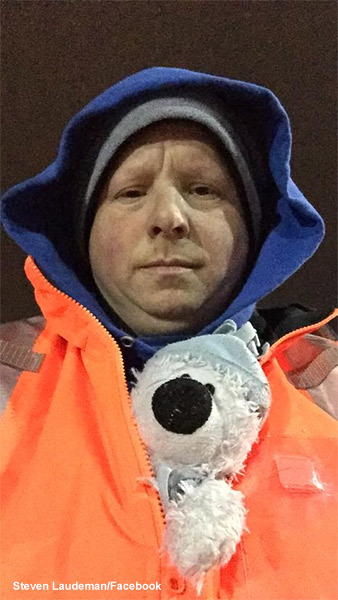 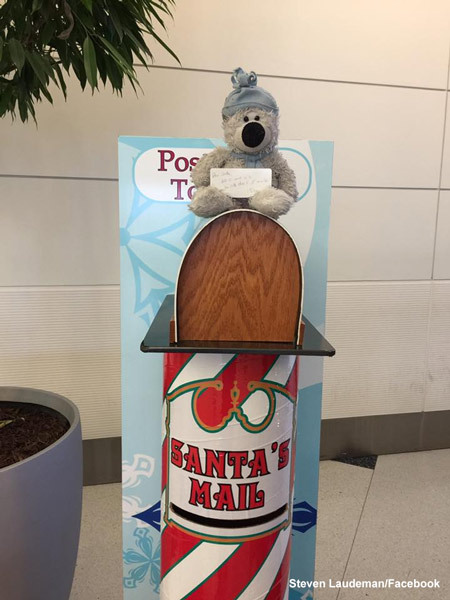 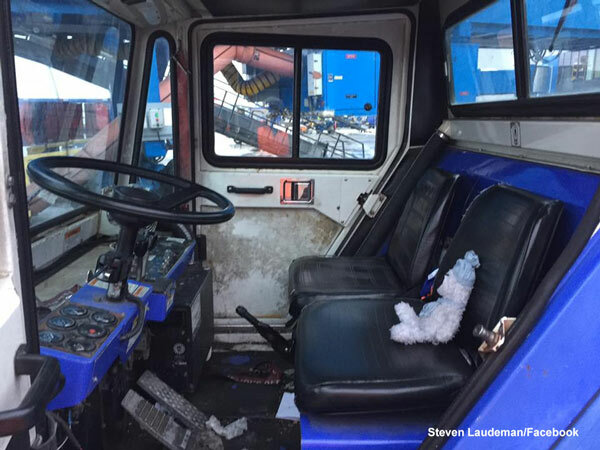 ROMULUS, MI -- For Detroit airport employee Steven Laudeman, the mission this week was simple: No teddy bear left behind. 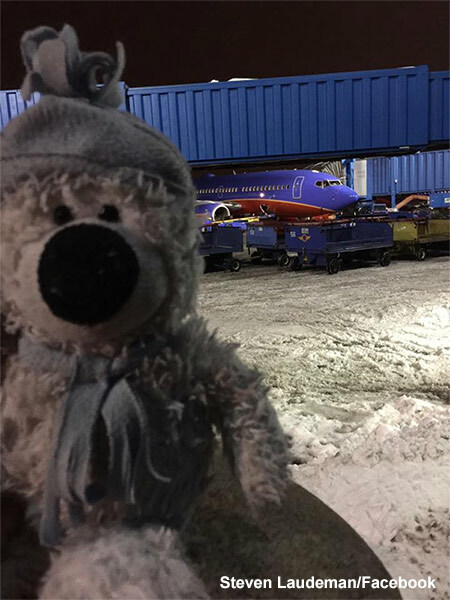 The Southwest Airlines ramp agent learned through social media that the 8-year-old daughter of an old friend lost her stuffed bear named Teddy after flying from Dallas to Detroit Metropolitan Airport. 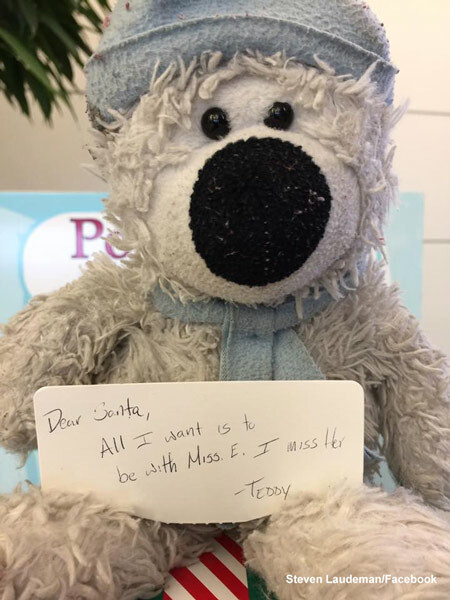 Eleanor Dewald's mother, Trish Dewald, put out the digital call after having no success with the airport's lost-and-found operation. 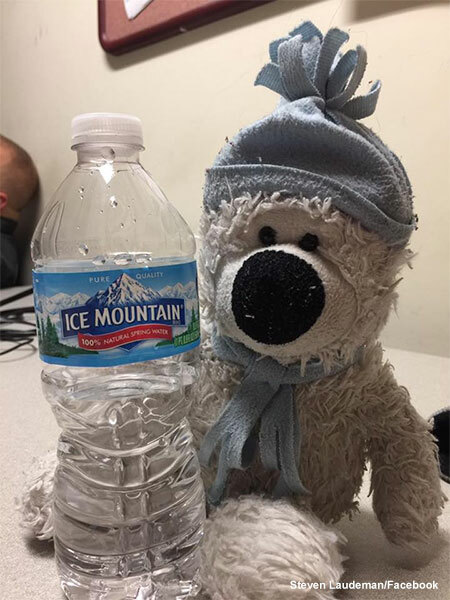 The Detroit Free Press and WDIV-TV report Laudeman retraced Eleanor's steps before his shift began Thursday and found the bear perched atop a garbage can. 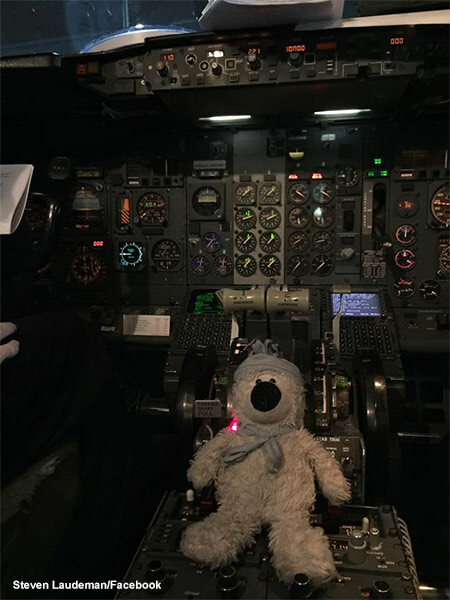 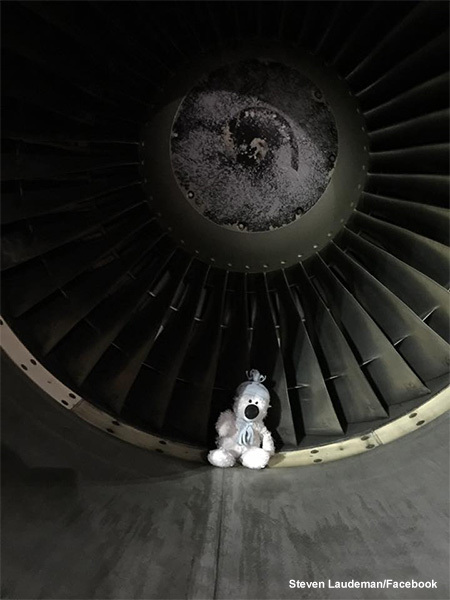 He then took Teddy on an adventure - photographed for posterity - into a plane's cockpit and service vehicle. 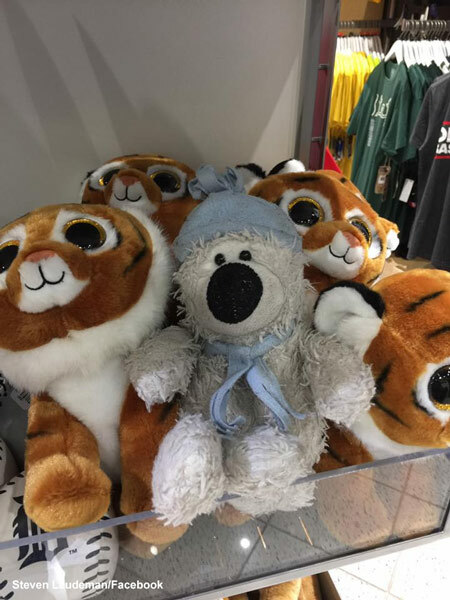 Teddy also posed with other stuffed animals in a shop. 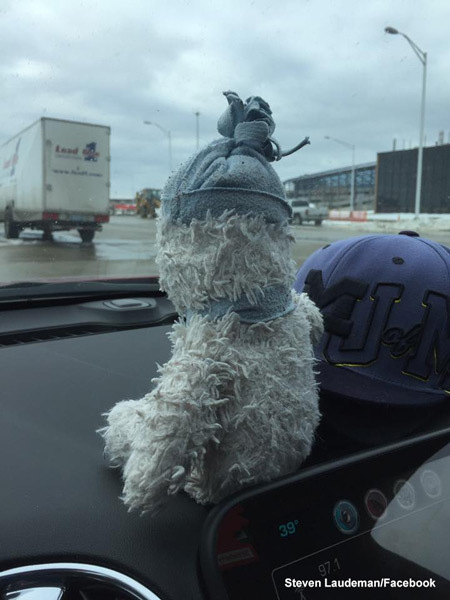 The Dewalds were thrilled about Teddy's return and Laudeman's kindness.